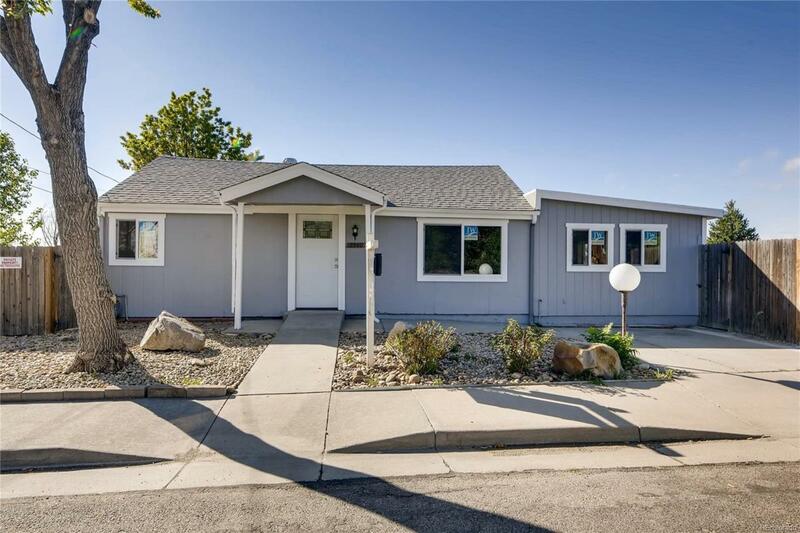 This move-in ready starter home or investment property is a MUST see. Conveniently located near Federal and close to downtown, this location will continue to increase in equity! This home features new windows, paint, flooring,granite counter tops, cabinets, and a roof that is less than a year old. The fenced driveway is perfect for either boat or RV parking. Do not miss this rare opportunity to have a renovated home under 300k in Denver.